Kloofzicht Lodge is the perfect venue for adding a touch of “Magic and Style” to your Wedding Day. Tranquil, serene and picturesque, providing a natural but very romantic atmosphere. 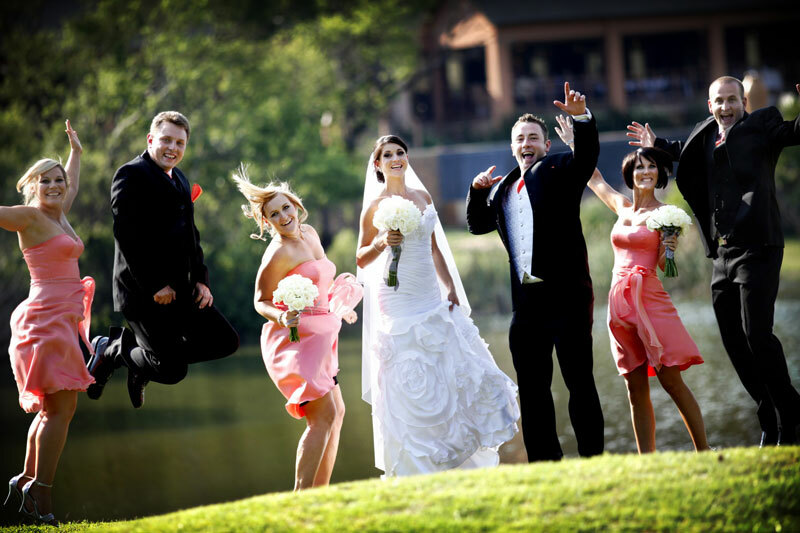 The lodge is located just 30 minutes from both Johannesburg and Pretoria and offers the ideal location for a Gauteng wedding with a difference. Once you have had the opportunity to view the wedding facilities,at Kloofzicht Lodge you will agree this is the perfect setting to host your Wedding. The Wedding Package is designed to assist you in planning a perfect Wedding Ceremony and Reception. The Banqueting Team at Kloofzicht Lodge will work hand in hand with you to ensure that all the arrangements are done in accordance with your wishes. As the reception is a major part of your wedding day, it is the quality of the food and drink, its presentation and the overall standard of service that helps to make the day memorable. Kloofzicht Lodge fully appreciate this, and employ a wealth of experience, matched with personal service, to ensure you enjoy a wedding day to remember. At your initial visit to view the facilities they will discuss with you, over tea or coffee, the general details of your day. By the end of your second visit you will have covered all the arrangements for the day, from the approximate time of arrival through to the colour of the napkins. If you feel that further meetings are needed to resolve any uncertainties or problems, they will of course, be happy to see you again. This means that if you decide to use Kloofzicht Lodge you are safe in the knowledge that your reception is in the best hands, and that you are free to deal with all those other important wedding-day matters. And when the day arrives you’ll be free to enjoy the experience – not worrying about the details. Contact the Banqueting Team at Kloofzicht Lodge on telephone +27 (0)11 317-0600 or 08611 GUVON or see Kloofzicht Lodge for more info or to send an enquiry.